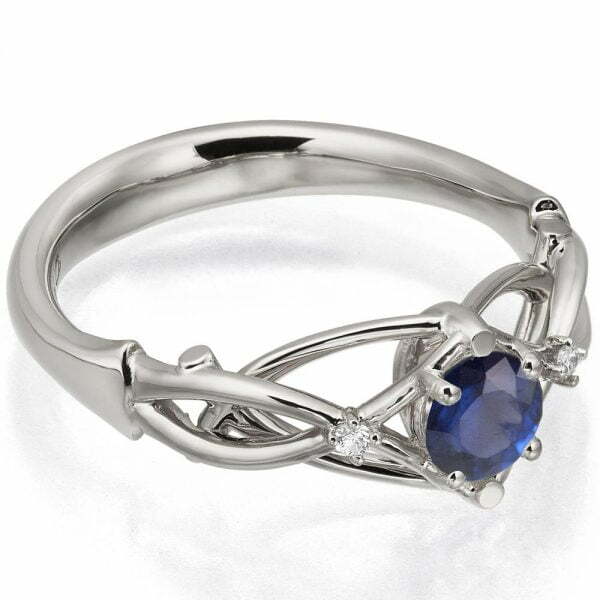 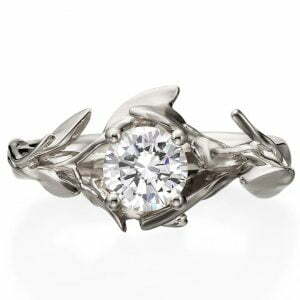 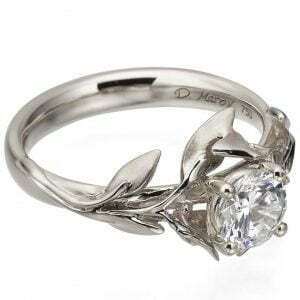 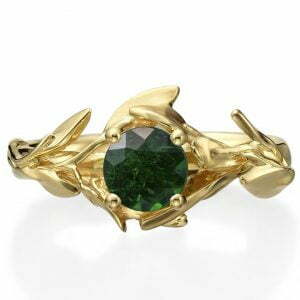 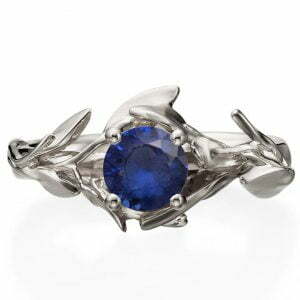 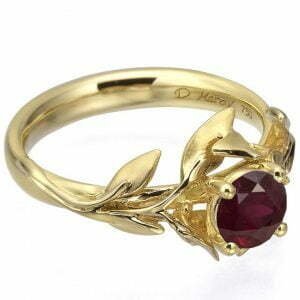 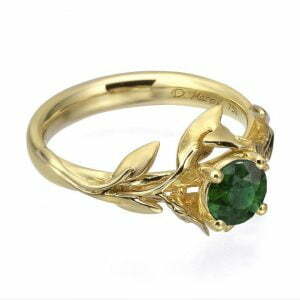 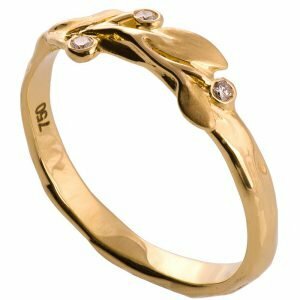 A handmade Celtic engagement ring made in a delicate airy composition. 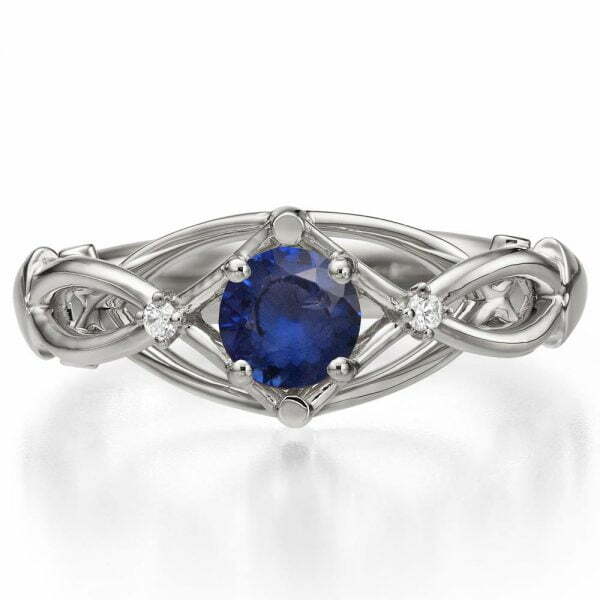 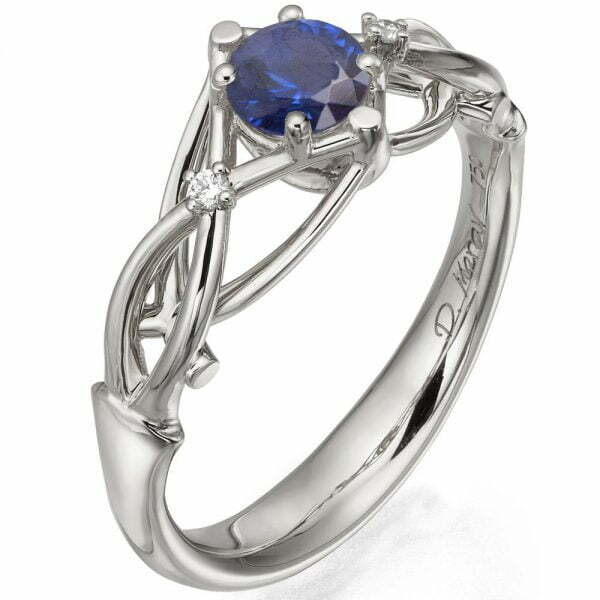 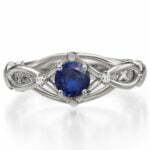 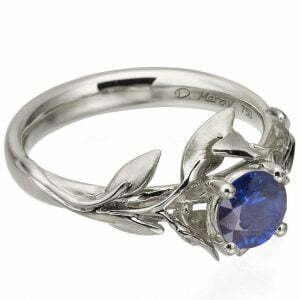 This ring is set with a blue sapphire and two white diamonds but can be made with any stone of your choosing. The pictured sapphire is 5mm in diameter. 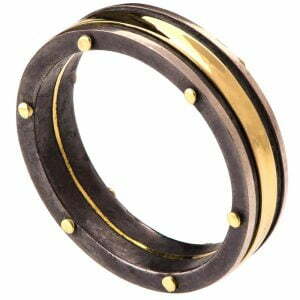 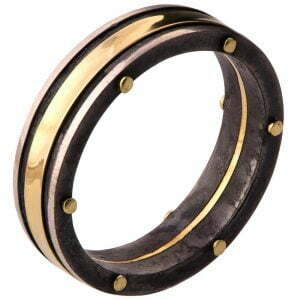 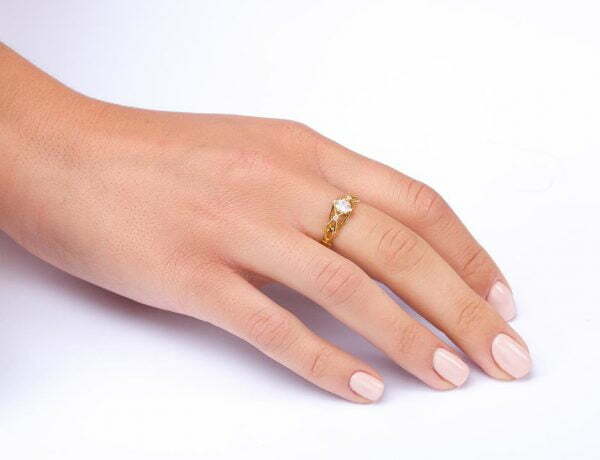 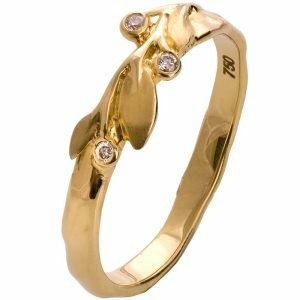 This ring is 6.5mm wide at the widest point and 3mm wide at the back.